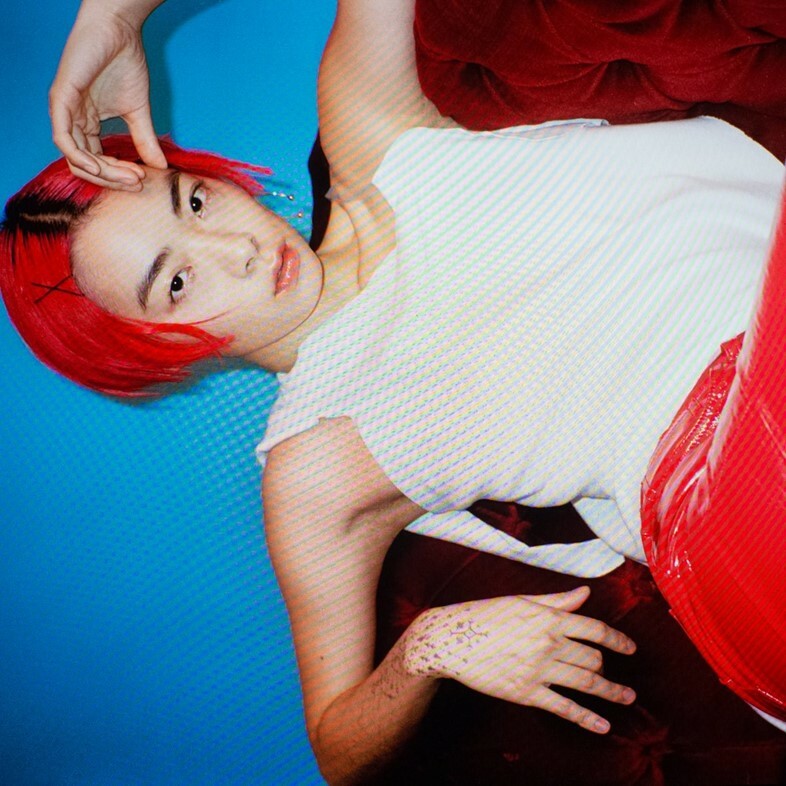 Rina Sawayama is back with a brand new single, “Flicker”. It follows on from this year’s bi pop anthem “Cherry”, and was written by Sawayama and produced alongside longtime collaborator Clarence Clarity. The pop musician will join Years & Years at London’s O2 arena on December 5 as part of their “Rendezvous” showcase of emerging LGBTQ+ artists.